We would love to have you join our dance family! 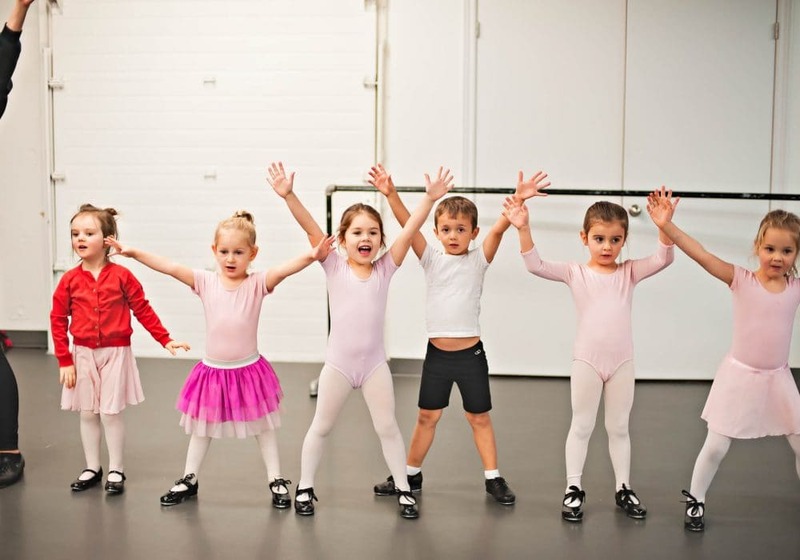 What class should my dancer sign up for? Please fill out this form and we will place your dancer in the best class based on their dance experience and age. Do you know what class you want to register for? Everything you need to know about registering with us. I love to dance because I get to express how I feel that day and forget about my worries. Register by May 31st and pay NO registration fee. Early bird registration also ensures that in the event of classes reaching capacity before the season kicks off, you will be guaranteed a place in the class/es of your choice. After the early bird registration period ends we will continue to accept registrations throughout the summer and into fall. Our annual registration fee is $35 per family and must be paid in full at the time of registration. Failure to pay your registration fee in time may result in losing your place in the class. Looking to transfer or cancel one of your dancer’s classes? Fill out the form below and Dance London office staff will be in touch.